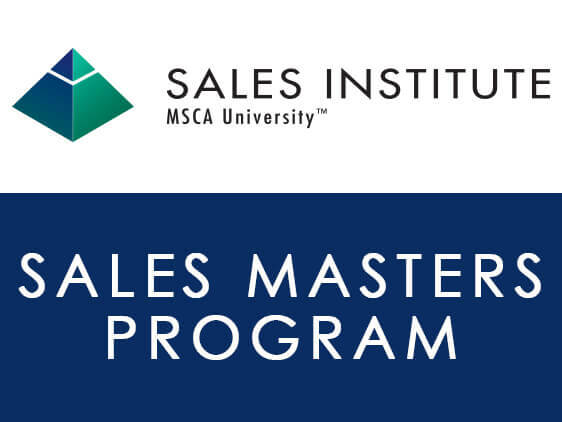 Sign Up Today for the 2019 Sales Masters Program! 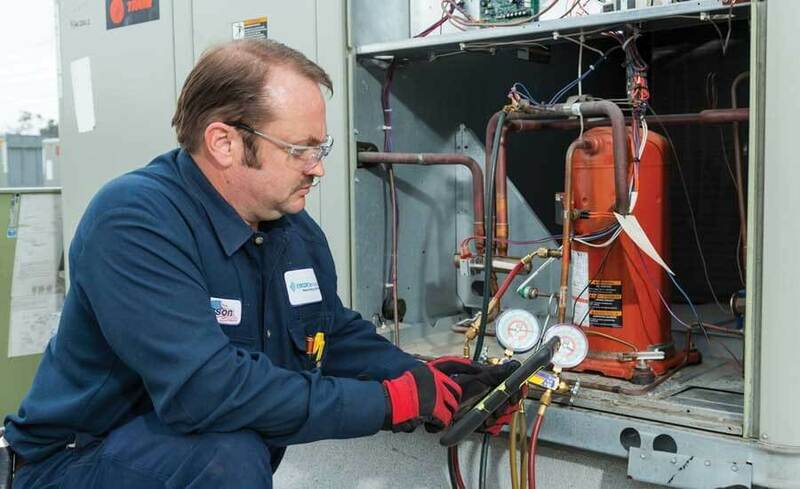 The MSCA Sales Masters program is a highly customized program for intermediate to advanced HVACR and plumbing sales professionals looking to take their careers to the next level. 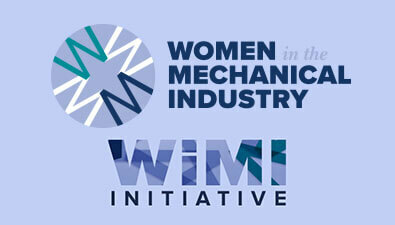 The intensive nine-day program is designed to provide industry-specific training not found in any other sales program. The course is broken up into two weeks. 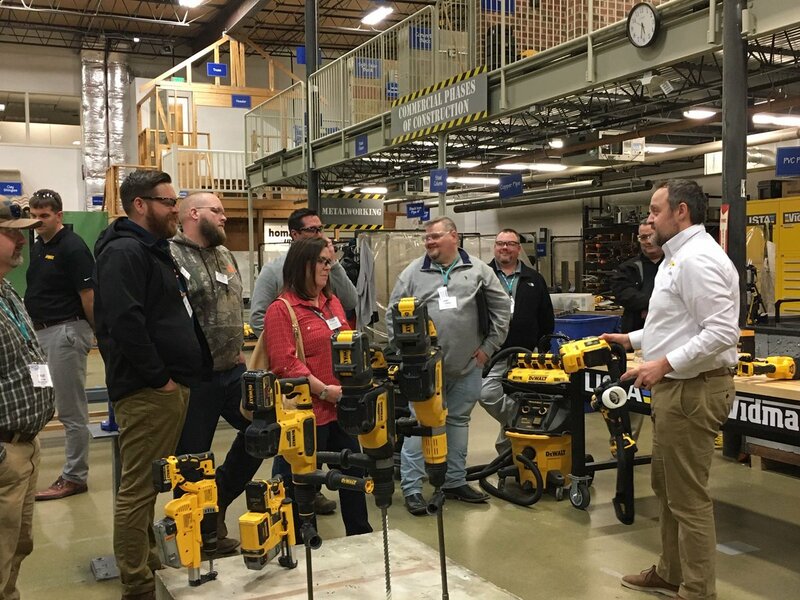 Week 1, April 7—11, 2019 at Woolley’s Classic Suites in Denver, CO, is taught by industry leaders with decades of HVACR sales experience. Participants will work through “real world” sales opportunities. Attendees will roll play through cold-calling, prospecting, qualifying, surveying, proposal development, and delivering a presentation as a sales team. Week 2, November 3—8, 2019, at the University of Houston in Houston, TX, is taught by leading professors from the world renowned Sales Excellence Institute at the Bauer College of Business on the campus of the University of Houston. 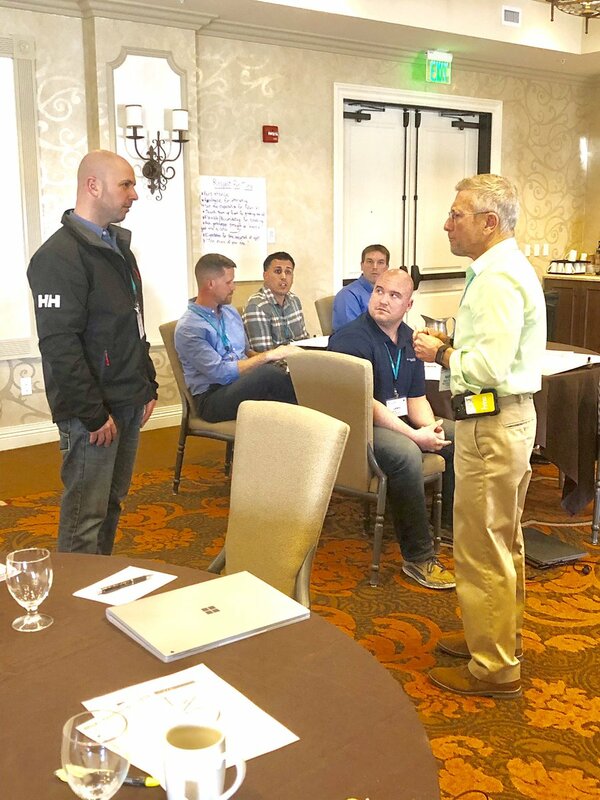 Attendees will master communication, negotiation, time management and other skills necessary to preform at the top of their game, while still remaining very specific to the HVACR and plumbing industry. Ongoing follow up is provided by University of Houston sales experts after the class is complete to ensure new skills are being applied and goals are attained. Class size is limited to provide optimal learning environment, so make sure to register today!